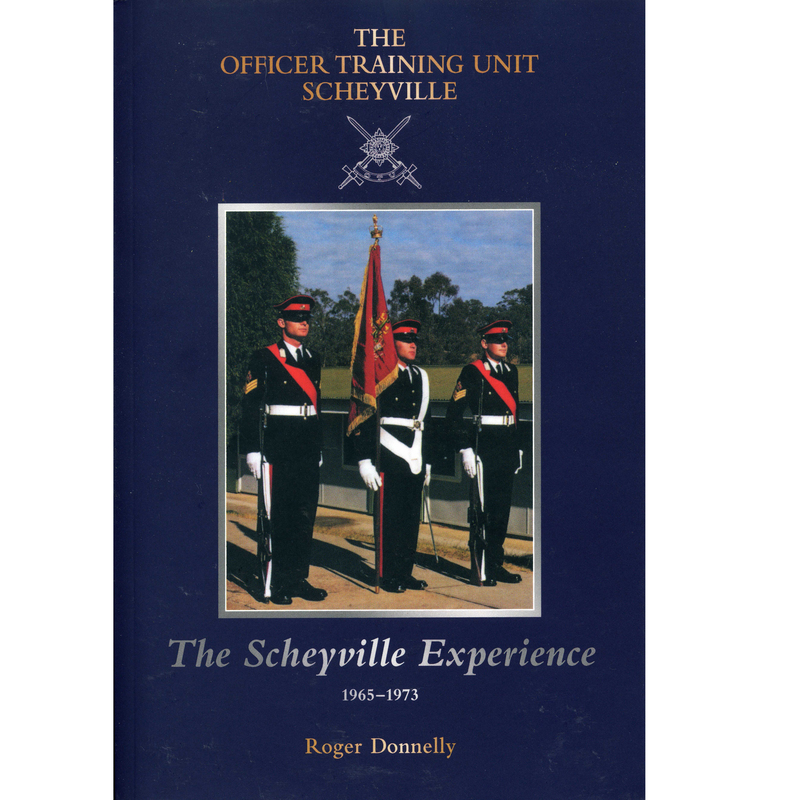 The History of the Officer Training Unit, Scheyville by Roger Donnelly. First published in 2001 and reprinted with an addendum in 2014. It is now time to renew your financial membership for 2017/2018. We had 514 financial members supporting the Association in 2016/2017, which was slightly down on the 530 we had in 2015/2016 but it is pleasing to see that we are keeping our membership well above the 500 mark. 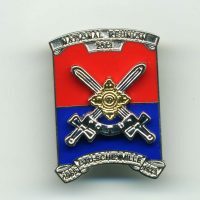 We are finding that, as our members start to retire from work, they are enjoying the activities and reunions that the Association provides and are reacquainting themselves with their classmates with whom they shared a unique experience many years ago. 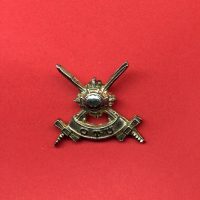 If you have not been financial, and have enjoyed the fellowship the Association offers through Chapter activities, ANZAC Day marches/functions, class reunions and The Scheyvillian, please consider supporting the Association in 2017/2018. If you no longer wish to be part of the OTU Association, just return the Membership Renewal Form notated accordingly. 1 Complete the attached Membership Renewal Form, attach a cheque, and send it to our Treasurer. 2 Use the information on the attached Membership Renewal Form to pay by Direct Debit. 3 Access the website, www.otu.asn.au, and pay by Pay Pal. 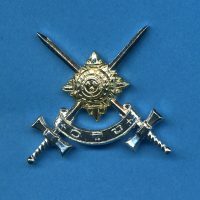 (To do this you will need to log in using your regimental number & surname, then click on “membership renewal” in the top menu. If you are paying by direct debit, or Pay Pal, please also take the time to check your personal profile on the website and update your details. It would help if we could get the bulk of our membership renewals completed by 31 July 2017.